Shifting of offices is a common affair. Especially if you are in a rented premise, then the chances are bright that you will have to shift your company or office to another location. Now shifting of commercial premises can be a daunting task. You will have to shift office furniture like desks, chairs, bulky cabinets and much more. Not just furniture you will also have to shift a large number of electronic equipment like PC’s, copiers, projectors etc. Now if you have a bigger set up then naturally the goods are going to be more in weight and quantity. It may not be possible for you shift these bulky goods all on your own even if you are shifting just across the lane. You will have to hire Toronto’s expert Commercial and Office Movers who have years of experience in moving commercial premises. When you are shifting your office, you are naturally shifting a lot of data in the form of files and papers etc which is highly confidential. You just cannot afford to lose any of it. 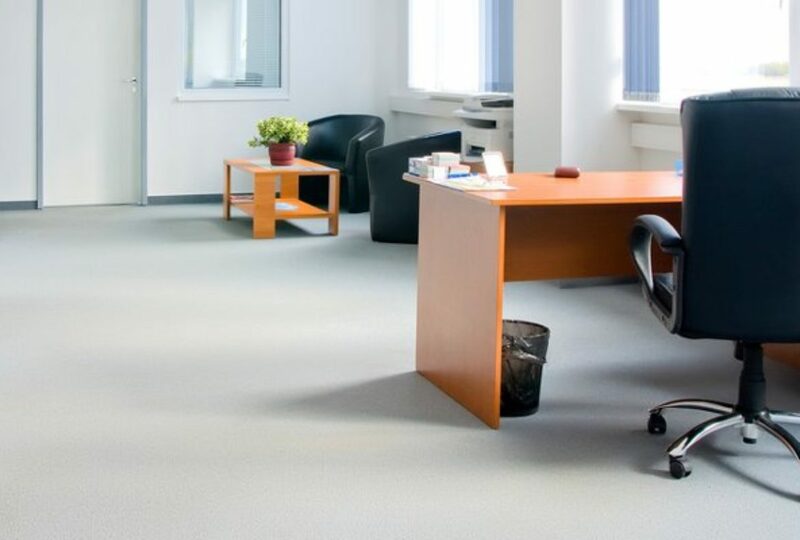 Therefore, it is important that you hire professionals who can be reliable and who will help in shifting the commercial premises or your office with complete care. The Commercial and Office Moving should be able to make sure that there is no loss of any of the materials that they have been asked to transport to your new office. They have to be thorough professionals who believe in providing their clients the best services. Go ahead and hire an expert who has years of experience in commercial and office moving. Make sure that they have the most efficient staff because after all you are going to entrust them with the important task of packing all your packing goods. When you hire professional services you do not have to give them any instructions. They will first survey the premises so that they get the correct idea about how many things and what type of things they have to move. They will get boxes and containers of the right sizes on the day of the shifting. They will pack all the goods carefully. They have the right tools and the right fleet of vehicles to transport these bulky goods to the new premises without damaging them. You can also hire the Commercial Movers to unpack the goods and to arrange them the way you want. By hiring professional re-locators or movers you save a lot of energy and your shifting also happens smoothly. This is one of the reasons that many people in Toronto prefer to take the services of professional companies for the purpose of relocation. But while hiring one has to make sure that they hire the best people in the industry who have years of proven expertise. You can always take quotations from different companies and compare their pricing and services and opt for the one who provides the best services at competitive rates.